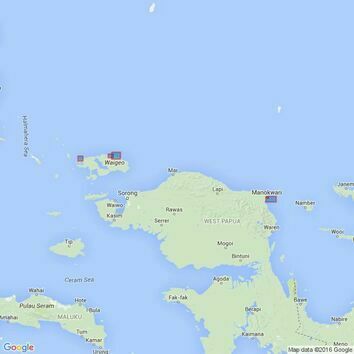 Scale 1:150000. 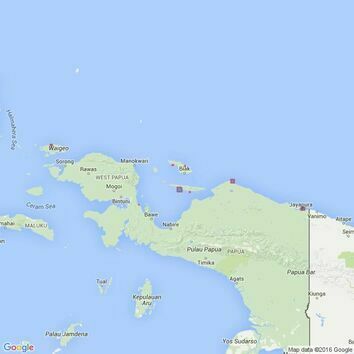  Papua New Guinea, Torres Strait, Kirkaldie Reef to Boigu Island. 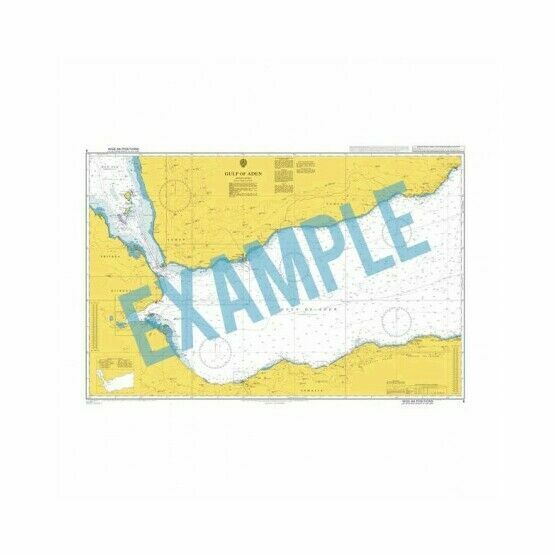 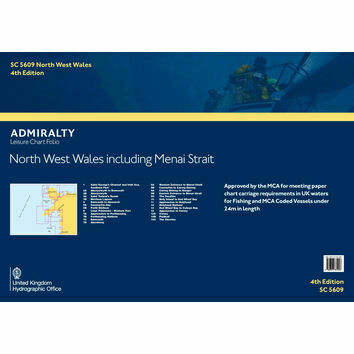 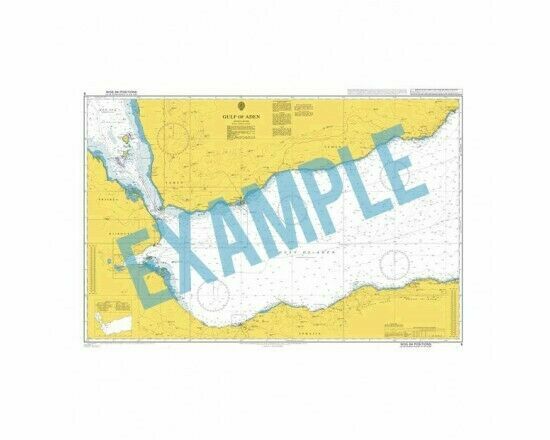 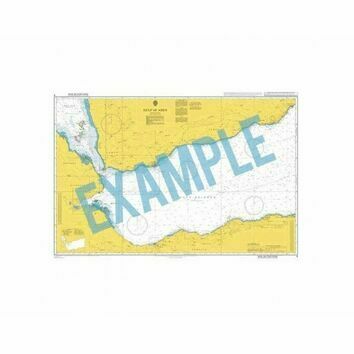 Standard Admiralty Charts are corrected in stock on a daily basis until despatched.